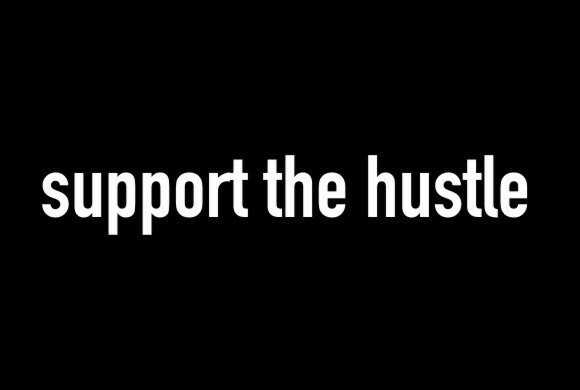 Support The Hustle: Se Dice Mande, No Que! I've become obsessed over these hump days. I really feel like I'm at a top of a hill on Wednesdays and my weekend ball is ready to get rolling. I enjoy it more now because Wednesdays are my last day for class in the week. But anyways I've been really looking through different stop-motion films that different collective groups of artists are coming up with. Recently I've been on the talks about making one myself with a good artist friend of mine, Mer. So hopefully we'll get into more of that this coming up month. It is just incredible to see the process that a piece of art work goes through to get to that final stage, and even then...people like the Barnstormers, never seem to be done with a piece of work. They paint over it and make something more interesting out of it. It's the cycle. Well here is yet another one (via Wooster Collective) Live Painting from suo-movement. It's ironic on how the upper runners of the democratic party (Hillary/Obama) are starting to have beef with each other. I mean...if you don't win this time...you can always try again. Right? Let's just be civilized and perhaps we'll both end up winning.